The 5th Annual Private Wealth New England Forum is designed to bring together more than 250 attendees including more than 150 leading RIAs, family offices, Private Banks and HNW wealth managers from across the region for a day of peer networking and knowledge share. Our agenda will cover asset allocation, alternative investing, asset protection as well as regulatory compliance and an outlook of the financial markets and the global economy. As this event is completely closed door and invitation only, it has been designed to enable genuine peer-to-peer learning and networking for the local HNW community. Steve Pagliuca is Co-Chair of Bain Capital, a leading global private investment firm with over $105 billion in assets under management. He also serves as the global head of Bain Capital Private Equity’s technology, media, and telecommunications vertical and financial services vertical. Since joining the firm in 1989, Mr. Pagliuca has played a leading role in a wide spectrum of prominent technology, media, telecommunications and financial services businesses in which Bain Capital Private Equity has made investments. 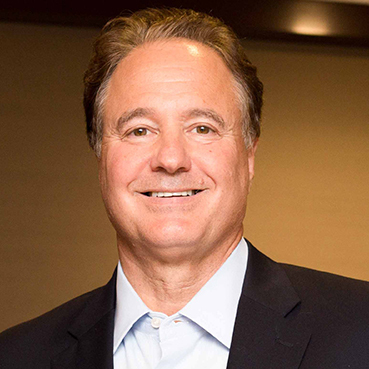 Prior to joining Bain Capital, Mr. Pagliuca was at Bain & Company where he advised many Fortune 500 companies on business strategy and growth initiatives. Mr. Pagliuca is a Managing General Partner and co-owner of the Boston Celtics. He is also active in a number of charitable and civic activities. Mr. Pagliuca is President of the Boston Celtics Shamrock Foundation, Chairman of the Massachusetts Society for the Prevention of Cruelty to Children (MSPCC) and is a board member of Bain Capital Children's Charity. 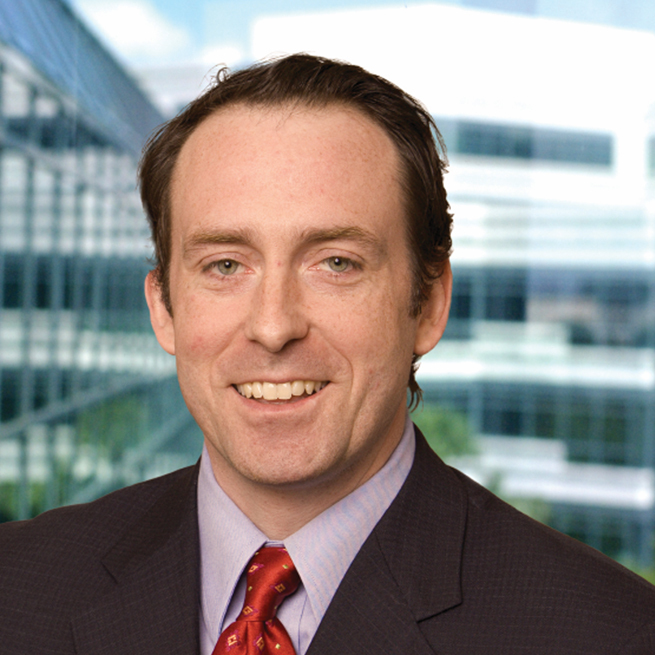 Mr. Pagliuca is a member of the Harvard Business School Board of Dean’s Advisors. He is also a member of the Duke University Board of Trustees. Gary Domoracki Managing Director/Investments Stifel Financial Corp.